Last night we gathered for the licensing of Margaret Dineley as a Lay Reader at St Finnians, Lochgelly. That’s important in all sorts of ways – not just for Margaret for whom it marks another stage on a journey. Lochgelly is an old mining community in Fife which means present-day social deprivation. It used to be listed as having the lowest house prices in Britain. So it’s important for us to be there and important to bring a diocesan service there last night. 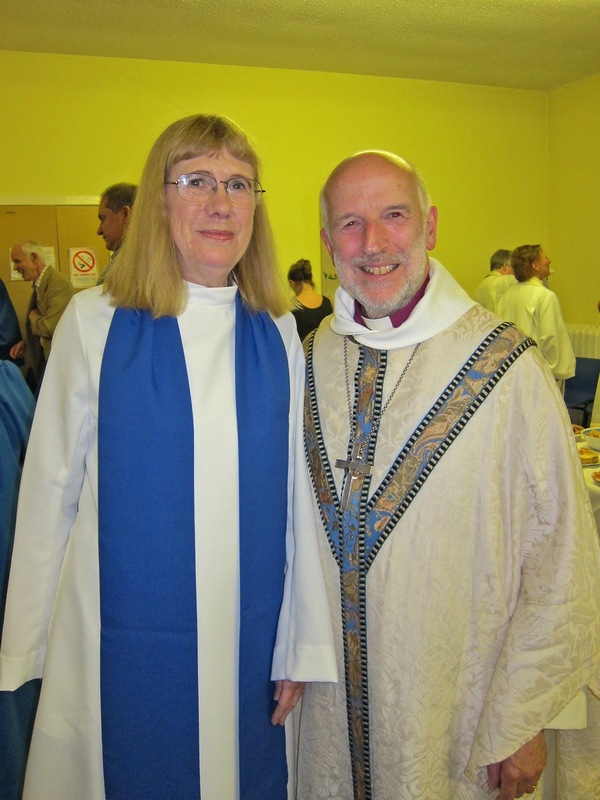 Margaret will be working in missional development in Lochgelly and also being part of the life of the congregations in our congregations at Aberdour, Burntisland and Inverkeithing. The second photo is of the Choir from St Margaret’s, Rosyth which came and led the music. I’m a fan. Too much of our hymn singing is slow to the point of dreary. Too many hymns have far too many verses. They deal with both issues with aplomb! 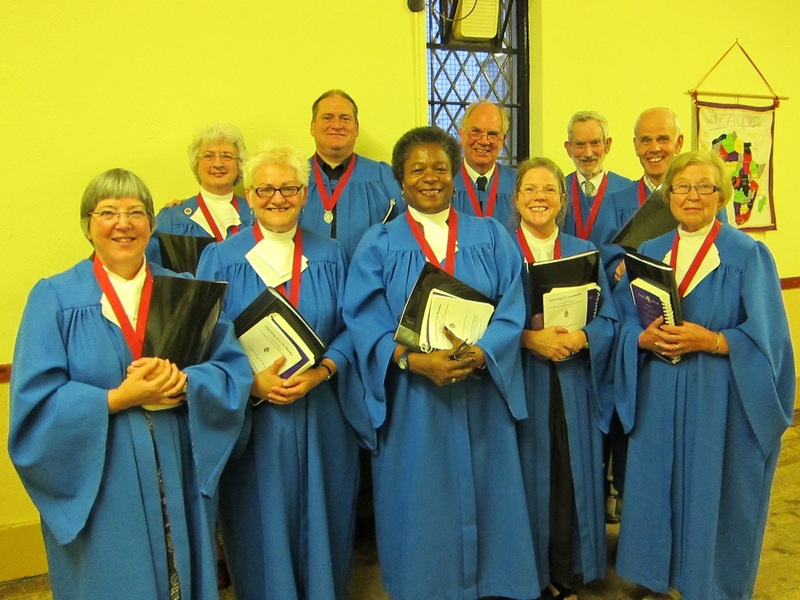 It was a privilege for the choir to be invited to lead the music and for members of the congregation and our Methodist friends to be part of Margaret’s licensing. We at St Margaret’s hold you and Alison in our thoughts and prayers.